Welsh Government Cabinet Secretary for Education, Kirsty Williams AM, visited St Teilo’s on 8th March to meet with learners. 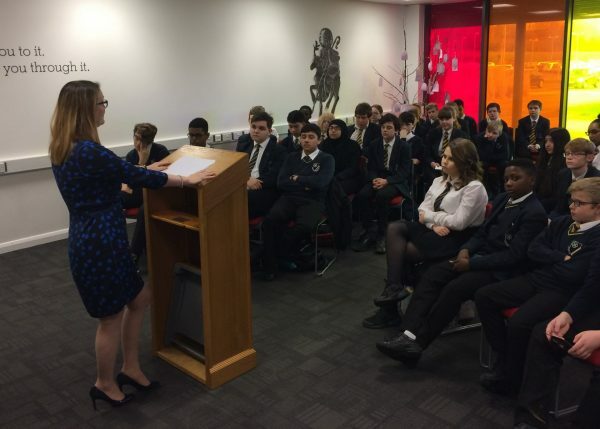 Around 40 young people listened to the Cabinet Secretary explore the lifelong benefits of education and posed a number of challenging questions. Topics discussed included pupil wellbeing, the curriculum, the Welsh language, Brexit and why anybody would choose to be a politician!